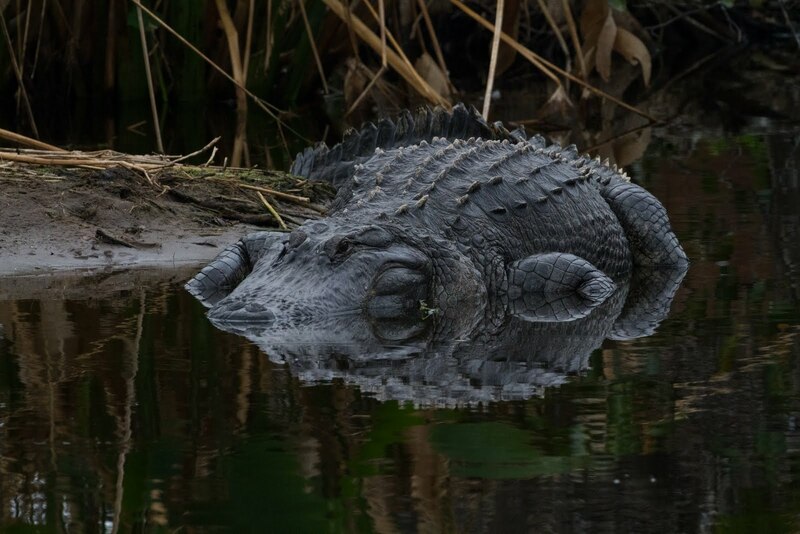 Jan 23, 2010 – Wakodahatchee Wetlands – Gator. I waited for the light to get really miserable – cranked the 7D to ISO 3200 and shot this image. 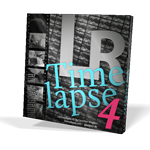 The image has not been edited or cropped – i used Lightroom to export it to JPEG in the sRGB color space – no resizing. You may click on the image to see the full resolution. I AM HAPPY!!!!!!! 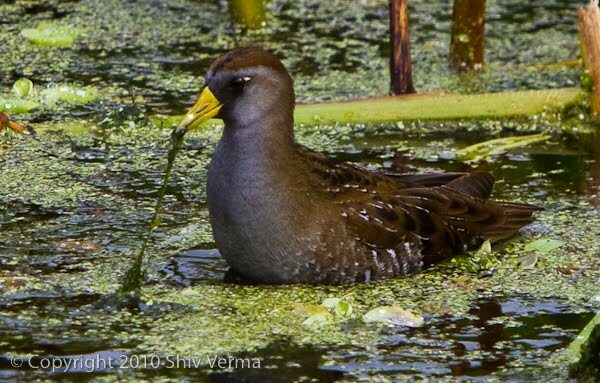 Saturday Jan 23, 2010 – Wakodahatchee Wetlands once more. I did not see what the forecast was but was the light poor – dark clouds with an occasional break. Time to test the 7d as I wanted to yesterday. I will post my ISO 3200 image in a subsequent blog – a straight conversion from RAW to JPEG. Came across a family of Black Crowned Night Herons at the entrance – too separated for a good family portrait. Shot a few individuals. There is a lot of nesting activity and this female flew by just as I had put a card into my 1D. Friday January 22 – The light just kept getting worse as the afternoon progressed. I decided to go to Wakodahatchee and push the 7D a bit – ISO 1000 hand held. I was pleasantly surprised …………, next I will push it to ISO 2000 (only when the opportunity presents itself). Monday Jan 18 – A two and a half hour drive to Little Estero lagoon in Fort Myers Beach yielded nothing. 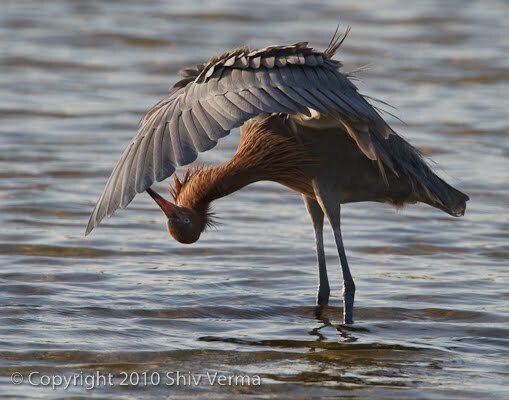 I was hoping to get an image of the white morph – Reddish Egret. 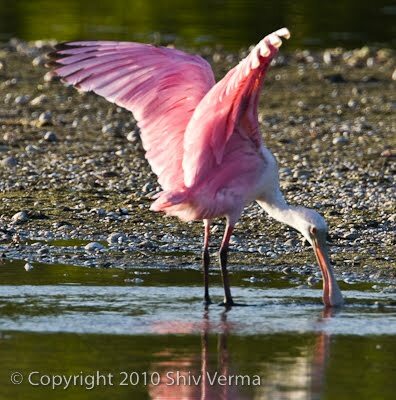 On to Sanibel Ding Darling WLR – a few roseate spoonbills in the distance and the usual compliment of shore birds. The second pond was slightly better and this Reddish was preening presenting a decent photo opportunity. 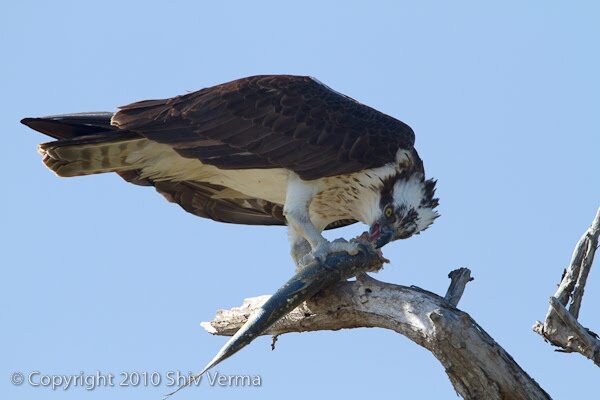 The remainder of the loop was unfruitful so I headed on to the fishing pier in search of the nesting Osprey pair. I wanted to capture images of them bringing in nesting material but was treated to one of the adults flying in with its catch and watch it devour it. Returned to Ding Darling before driving back to the East Coast. The light had improved and this roseate was strutting, bathing and preening. 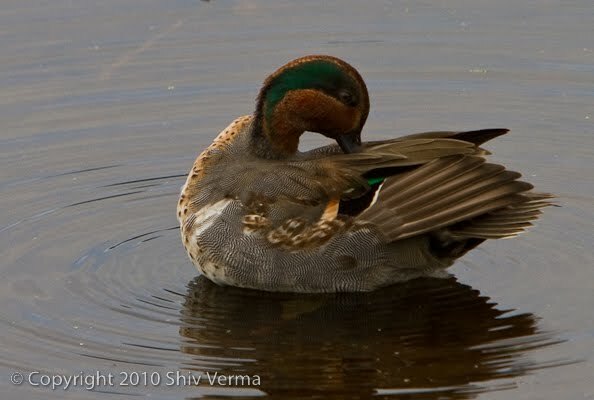 There are 2 or 3 pairs of Green Wing Teals in breeding plumage. The overcast sky prevents the display of the brilliant green – I need to get out there on a brighter day. >I know blogging is a commitment and I have finally decided to dive in.